Using the unique and revolutionary Guardian Technology, we can offer long-term protection for your hands. With Guardian you can touch whatever you want without the risk of being infected by bacteria or viruses. 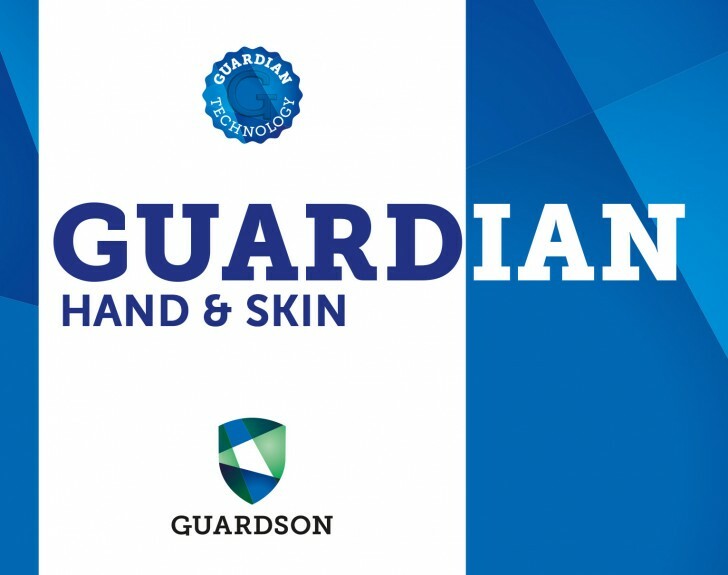 Used regularly, Guardian protects your hands for up to twelve hours! Pocket size foamer, for easy distribution of disinfectant. Foamer bottle for tables. For easy distribution of disinfectant. Wet Wipe in flow pack. 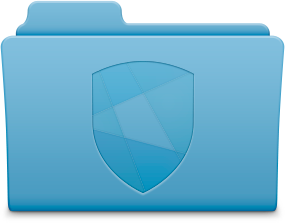 View Product – and Safety Data Sheets. Hand & Skin – User instructions. Wet Wipes – User instructions.